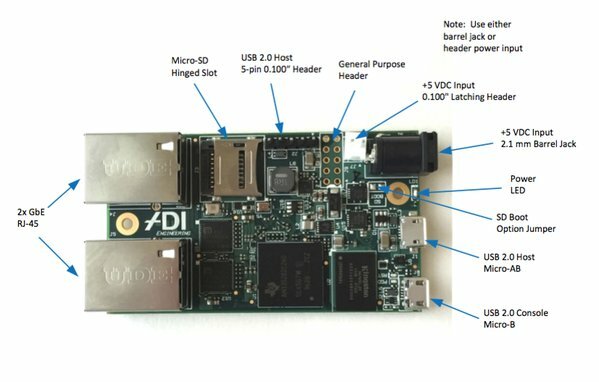 Can't wait for the in-development μFW appliance for pfSense. It is expected to be out in 2016 Q3 i.e. as early as July! 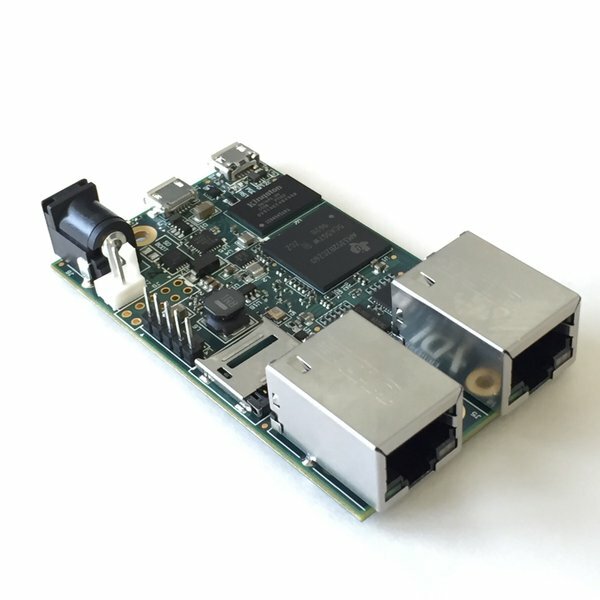 Here is a image of the product that pfSense devs have been teasing with. For full details head on to the product page at ADI Engineering. Also, initial version of manual for the μFW.